NOW OPEN IN SEMINYAK, BALI! We are excited to announce that NamNam Noodle Bar has finally opened their doors in Seminyak, Bali! 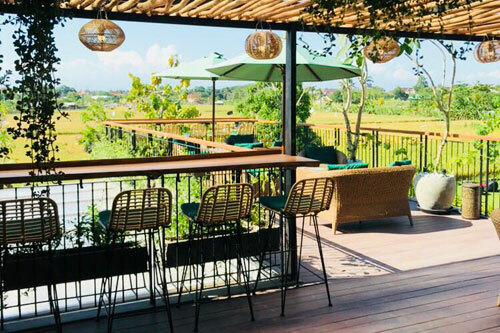 Located along the paddy fields of Petitenget, our new outlet offers an ambience perfect for a cocktail or two with your loved ones. Soak up the views of nature with our ‘Pho-jito’ or ‘Mango Tango’, only available at NamNam Bali. Follow us on Instagram @namnamnoodlebarid for our latest updates and promotions!